she has but also on the many services that she offers. Cleaning Out Your House, Attic or Garage? sell but just don’t have time to find a buyer? Give Us A Call! We Buy, Sell, Consign or Just Remove your Unwanted Items! 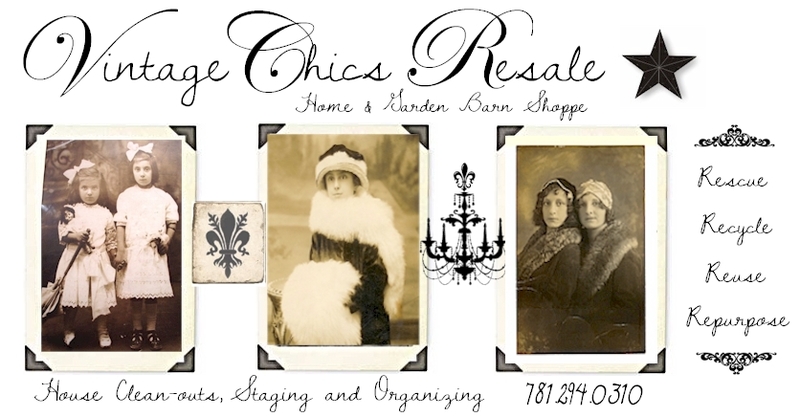 We Remove, Buy, Sell and Rescue Old “Stuff” and give it New Life!